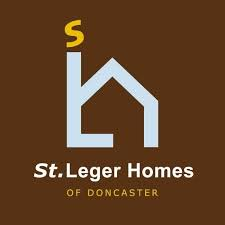 We are delighted to share with you our film Doncaster 50. The film was made to celebrate the 50th anniversary of the Sexual Offenses Act, which partially decriminalised homosexuality. 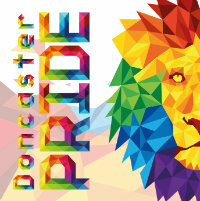 We wanted to know from our local LGBT+ community what this meant to them and what being gay or trans in Doncaster is really like. We would like to thank all those who contributed and shared their stories and to film makers Jo Wilkinson and Wayne Sables for their sympathetic portrayal of some moving, frank and at times amusing stories. 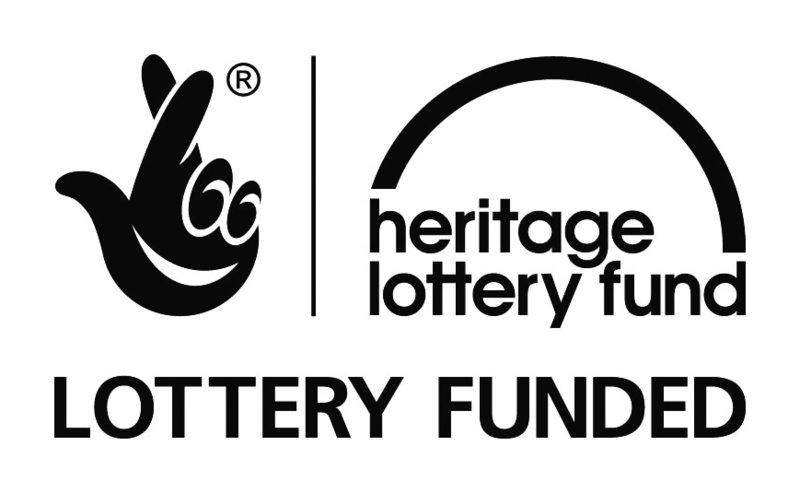 Huge thanks to The Heritage Lottery for funding this amazing piece of work and also thanks Doncaster Council, South Yorkshire Police and Cast Theatre for their support and the many venues that gave their spaces to allow filming to take place. Finally on behalf of all those in the film thank you for watching and thank you for being a part of our journey.